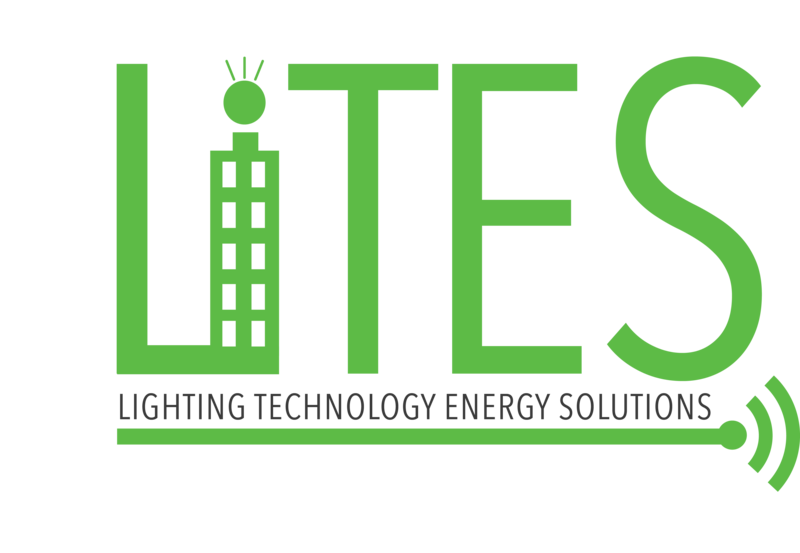 Thank you for your interest in the Lighting Technology Energy Solutions (LiTES) Program. To reduce the energy footprint of small and medium commercial buildings, LiTES is offering training about advanced lighting controls systems and tools, including incentives to help make adopting advanced lighting controls accessible and affordable. This questionnaire is designed to help LiTES partners identify your role in the built environment and how you would like to be involved in efforts to employ cost effective ways to save energy (e.g., integrating technologies into a building, taking an advanced lighting controls training program, etc.). We’re excited that you would like to participate in the program. Please fill out the following information and we will contact you within 5 business days with more details. * 6. Please share any information, events or resources that are relevant to the program.